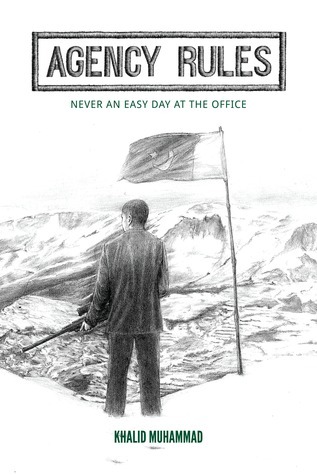 “Agency Rules – Never an Easy Day at the Office” by Khalid Muhammad is a truly great spy thriller. Set in a modern day Pakistan it tells the chain of events set in motion by a terror attack in Karachi. Politicians, the army and the state secret service agency all have their own ideas as how to respond or retaliate for the offence. But it is our hero Khamal who goes in to do the work. Pakistan and its people are often mis-represented in the Western world and I loved how the author managed to bring in a whole spectrum of characters, showing again a complex picture instead of resorting to simple stereotypes or clique; all the while also highlighting outside interests in the country and the internal struggles. While the story moves at a fast pace with compelling writing the author also raises many points about the country’s current state of affairs. It shows a writer with a sharp and thoughtful mind who knows also about diplomacy and international politics – just like any good spy thriller writer should in my opinion. “You are free to go to your mosque, temples and churches,” was the refrain when Pakistan was born in 1947, but that all changed after the first Afghan war when Pakistan was plunged into a sectarian and extremist battleground. It all changed again when Karachi was set ablaze by gangland violence that forced a hapless government to take direction from the powerful Pakistan Army. From the crowded streets of Karachi to the barren plains of tribal areas, a boy transforms himself from an average man into a precision soldier and superior intelligence operative bringing the fight to the Taliban’s backyard. Kamal Khan, born and raised in the conflict ridden tribal area, gives up his privileged family background to serve his nation in a war that will define Pakistan’s future. 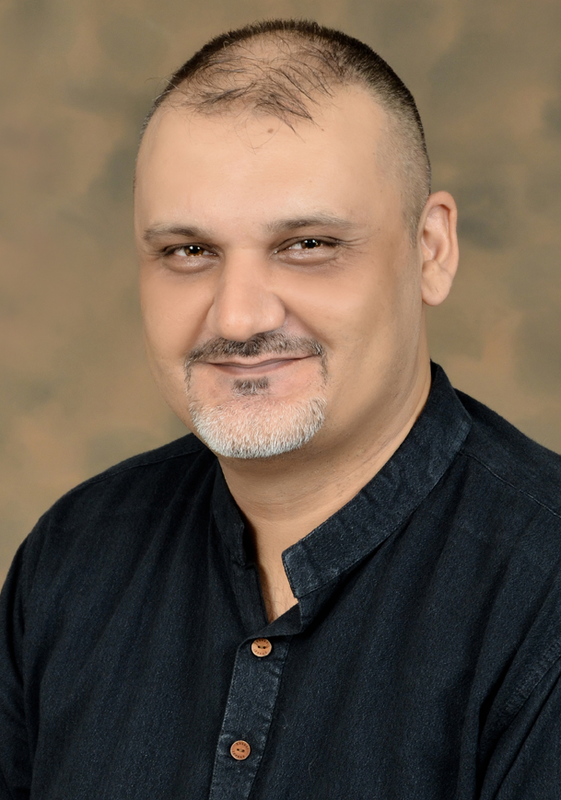 Born in Pakistan’s troubled Swat Valley, educated and raised in the United States, Khalid returned to Pakistan almost 17 years ago and fell in love with his country. His debut novel, Agency Rules – Never an Easy Day at the Office, is a journey behind the headlines about Pakistan, the world’s most dangerous place, to deliver an intense story that will challenge the reader to question what they have been told. You write very interesting book reviews.